From clogs, to leaks, to new parts and equipment, we're your one-stop plumbing shop. 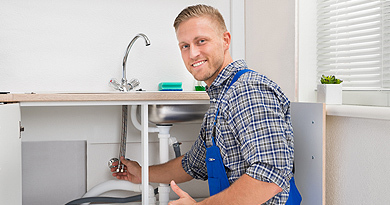 With decades of experience under our belts, there's no issue our plumbers can't fix. Schedule a plumbing service or estimate online. Please fill in the form on our contact page to schedule service and a highly trained Raymond James Hoben technician will be on their way at a time that’s convenient for you. 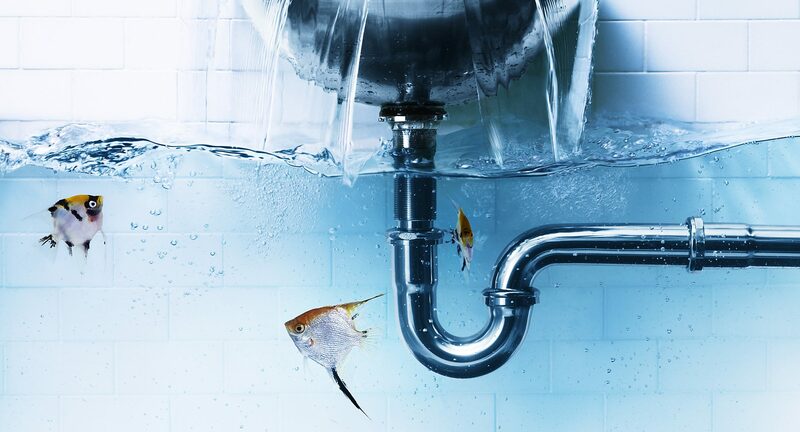 When you think about the plumbing trade, you probably envision a broken toilet, leaky pipes or a clogged drain. 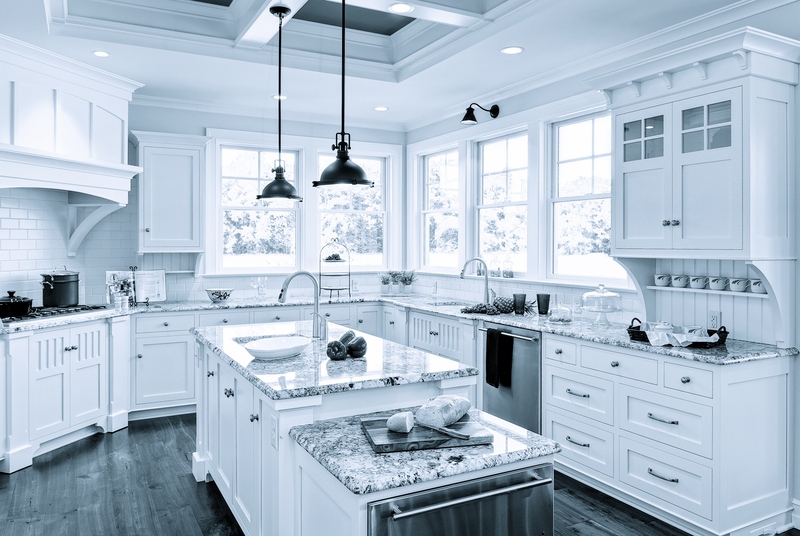 But plumbing isn’t just about sump pump installation or drain clearing. 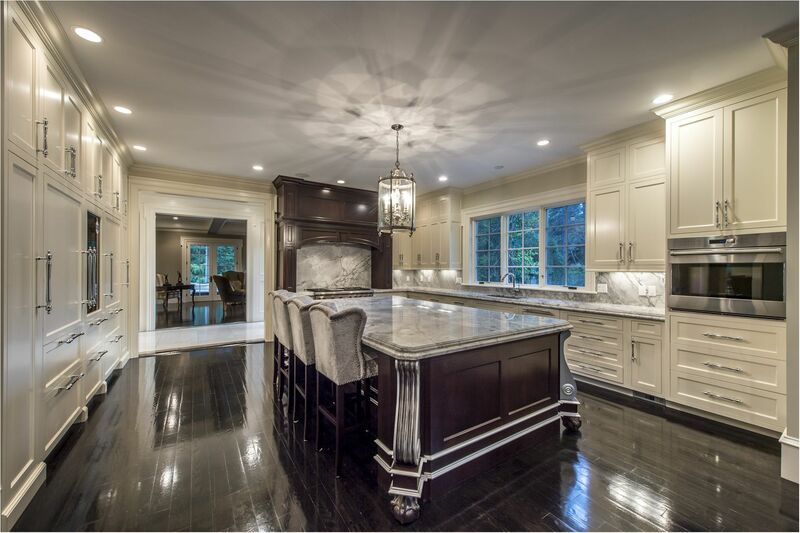 Not only can our experts complete routine plumbing projects, we can also customize the plumbing in your home to address your needs. With more than two decades of experience, RJHP&H has the skills to give you exactly what you want. Family owned and operated, RJHP&H focuses on resolving your plumbing problems as quickly as possible by providing quality services. 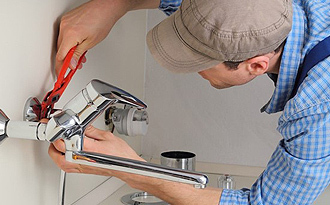 Because we understand nobody likes waiting for a plumber, we'll work around your schedule. Raymond James Hoben Plumbing and Heating Inc.
"Clean , Friendly Time management, professional, integrity!" 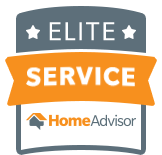 Ray was on time and was professional, friendly and took his time explaining how my new furnace works.Quality work and great customer service.Would not hesitate recommending to my friends and family.Call Ray before you call any of the so-called big companies. Response was very quick. Ray was at my door within an hour. They came quickly, were professional, cleaned up after they were done. There work was excellent. He came today ASAP as I was stressed from gold medal Service telling he my sump pump was broken (not even a problem I initially called for). Great service and honest! Will use again. Wonderful, polite, prompt service. This young man is totally knowledgeable and told me everything I needed to know. I had my hot water heater replaced within one day at a very reasonable cost. I would definitely recommend him. Super meticulous and his work is top notch. Very nice and knowledgeable. Responded and came right away.